Real Staithes is offering you an unique opportunity to explore the rugged environment both in and around the village of Staithes that inspired the Staithes Group of Artists. 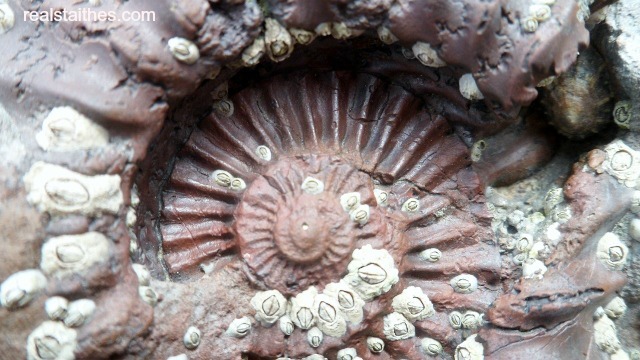 Coming on a Coastal Craft, Coastal Foraging or Ancient Paint Palette Day Course with us will give you the opportunity to feel both the physical and emotional benefits of been connected to our coastal landscape. We aim to get people out into this coastal region to experience and learn about a way of life that is fast disappearing. We are a small family run enterprise which is borne out of our passion for the sea, our coastal environment and the inimitable village to which we belong. We would like to give you the change to learn about the history of our village, the traditional dress, old stories and old characters. You will be exploring a site of Special Scientific interest ‘SSSi’, learn where and what to look for when searching for jet and fossils. Time will be spent beachcombing, safely with an experienced and passionate guide, learn more about the alum, jet, ironstone and potash mining history of the area. The ironstone in the cliffs is what creates the pigment that you will collect and turn into paint, if you were to participate in our Ancient Paint Palette Day Course. 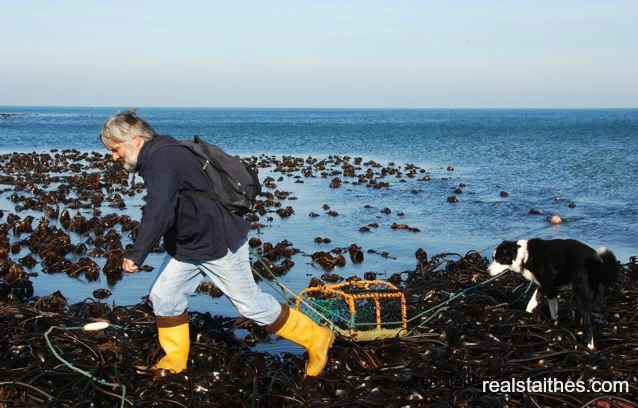 Real Staithes gives you the opportunity to step back in time, explore the old fishing village of Staithes as well as the foreshore and pathways surrounding this historic village in the company of Sean,a local fisherman, and his family. Fishing was once Staithes’ sole occupation, if you didn’t go to sea you built the boats or supplied the vitals. Staithes fishing fleet was a major part of the herring industry during the 18th century. Learn how to check & bait pots for lobsters and crabs and stay within the law, there is a strict by-law in force to conserve stocks. At certain times of the year learn to set your own shore longlines under Sean’s watchful eye. As well as learning about the different types of traditional vessels descended from the Viking Longboats and how they have evolved into the modern day fishing boat plus the influence of vessels from further a field. 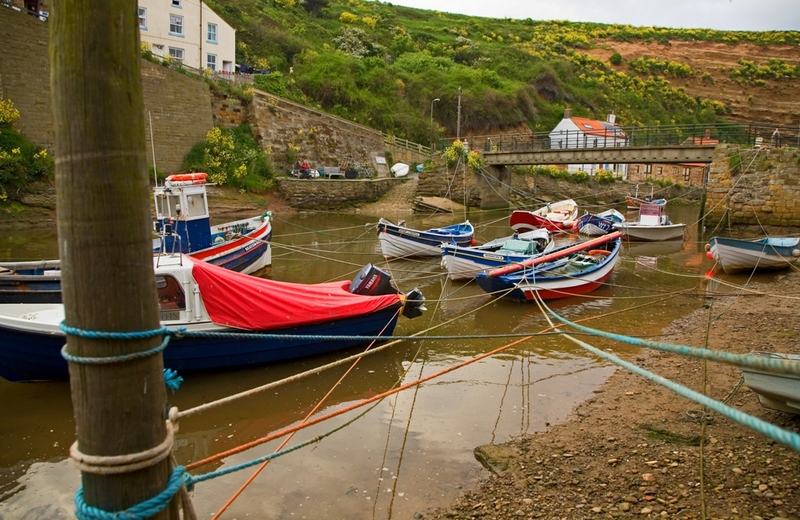 To discover the joys of the coast in Staithes, which is situated on the eastern edge of the North York Moors National Park spend a day with us exploring the foreshore. In the summer 2013 we introduced our ‘Mackerel – catch – cook – consume’ Trips which are proving popular, so come and learn all about mackerel on our short three hour course.